Instead of doing monthly favourites I thought whenever a few things are standing out to me I'll sum them up in a post. Recently I discovered the Charlotte Tilbury Magic Foundation (review coming soon). I didn't love it with the beauty blender or my LY34 so dug out my old favourite; Sigma F80. I adore this brush and I don't really know why I stopped using it - it probably needed cleaning and I couldn't be bothered lets be real. 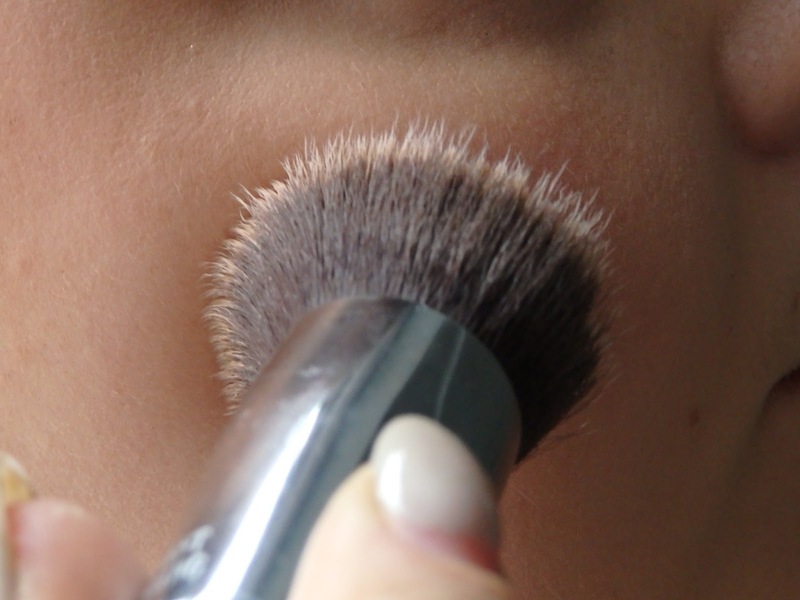 It buffs in thicker foundations so effortlessly never a brush stroke in sight. I reviewed it awhile back here if your are interested. I always thought I was a tea drinker, but recently I have been getting more and more into coffee. My partner drinks black coffee and it always smell so good. I also thought it's an easy way to drink less milk! 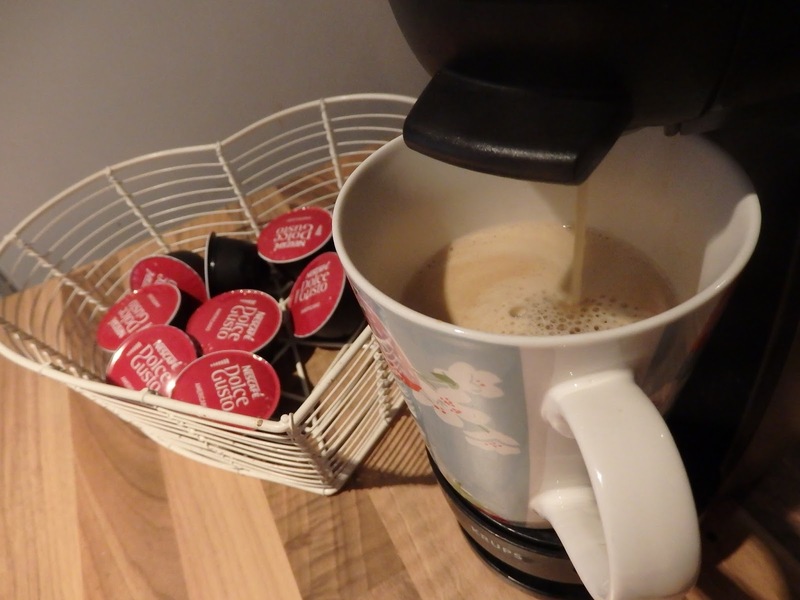 We have the Dolce Gusto coffee machine and currently buy the americano pods, which I do find a tad bitter. Any suggestions for bean/ground coffee or pods for that machine that are mellower then please let me know. Stan. My angel, my piglet, bunny, frog dog. I love him - so much. 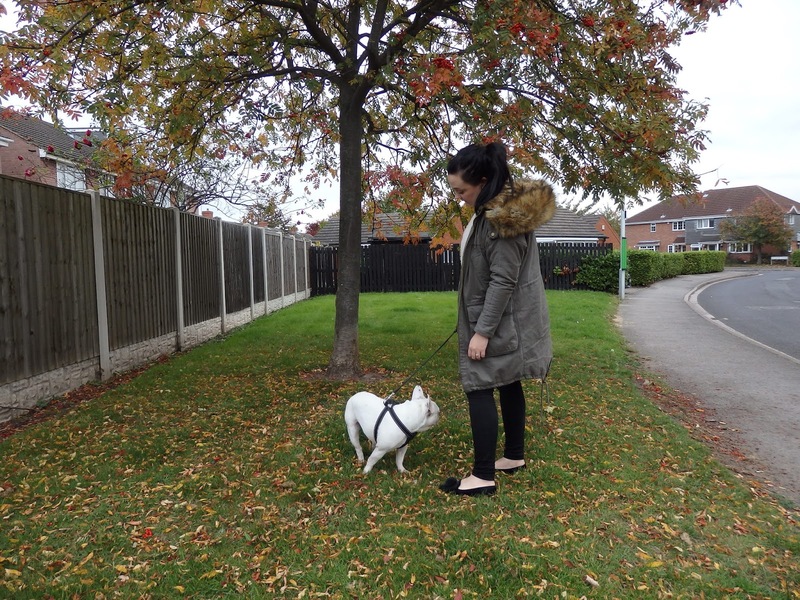 He is a french bulldog if you weren't aware and he is very lazy so naturally doesn't go on many walks probably 3 a week if I'm honest but recently I have really been enjoying walking him. It's so important to take away from phones, t.v and life in general. I also love autumn so walking around wrapped up with leaves beneath my feet seeing his stupid grin makes me happy. Lucky you Stan.